TSB on Monday said it had implemented a “fraud refund guarantee” to ensure the bank's 5.2m would be reimbursed in full if they were an innocent victim of a scam. TSB said it was the first bank to commit to covering against all types of transactional fraud losses. At present customers are only refunded for fraud losses "in limited circumstances", with 25% of Britons falling victim to online scams last year. "Bank fraud is a rapidly growing problem and has a devastating effect on consumers across the UK. 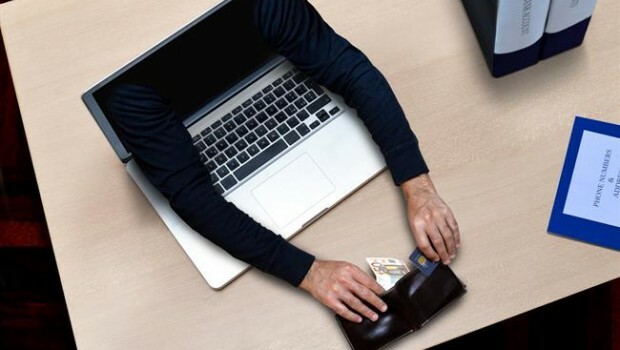 As people are increasingly going digital and online shopping has doubled over the past five years, the propensity for fraud has also increased as has the sophisticated means by which consumers are targeted," the bank said. "Statistics released by UK Finance show that over £1.2bn was stolen by criminals committing bank fraud last year." TSB said the guarantee on authorised transactions, where customers were scammed into making a payment, would be capped at £1m per claim. Executive chairman Richard Meddings said "the vast majority" of fraud claims across UK banking were from innocent victims of fraud targeted by criminals and organised gangs. It has been a year since TSB, owned by Spain's Sabadell, suffered an embarrassing and damaging IT meltdown, with thousands of customers locked out of their accounts leading to the resignation of chief executive Paul Pester. The matter is being investigated by the Financial Conduct Authority. The regulator said more than 10,000 customers had been defrauded. The computer failure in April after the introduction of a new IT system led to 1.9m customers losing access to internet banking.